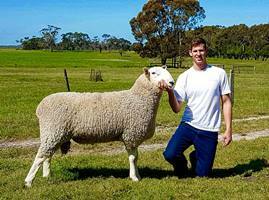 Warra-M Border Leicester Stud was established in 2014 to meet the growing demand for quality Border Leicester Rams in the South East of South Australia. Some of the best genetics were sourced from some of the top studs in Australia such as Wattle Farms, Johno’s and Coolawang. Our aim is to provide sheep farming operations with quality sound performing rams for crossbreeding pacifically over Merino flocks. 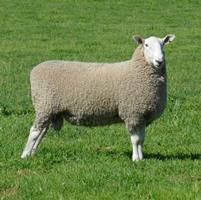 Warra-M Borders provide structurally sound sheep, with excellent growth and muscle. 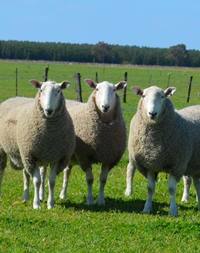 We focus on breeding ewes with excellent milking ability with high quality wool. 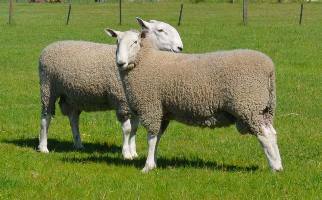 Our Warra-M Border Leicester sale rams have high border dollar indexes and lamb plan data which is well above breed averages and are presented to our clients in great working condition ready to do the job.